Wisk Detergent as low as $2.00! 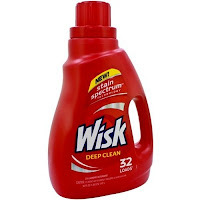 Wisk and All Detergent is on sale at Family Dollar this week for $4. You can get the Wisk for as low as $2 if you have the right coupon and All for $3! = as low as $2.00!